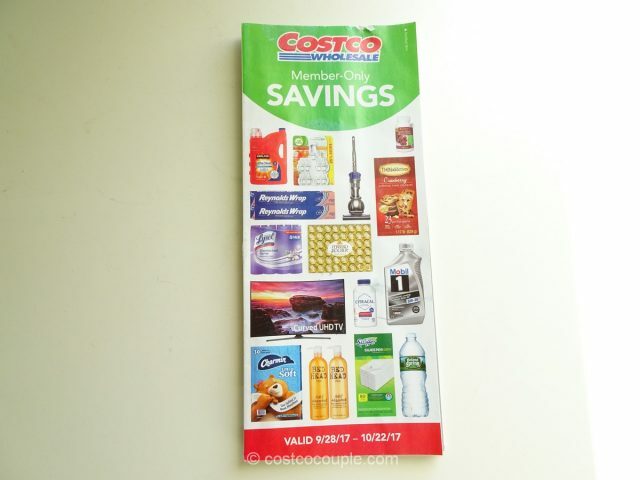 Costco wasted no time in getting its October 2017 Coupon Book out to their members. 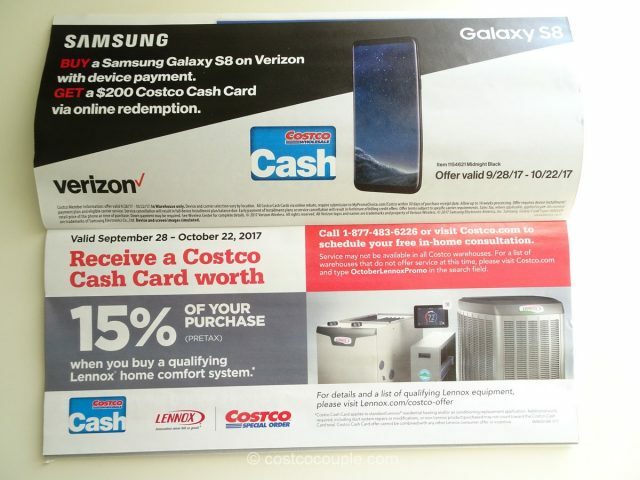 The rebates are effective starting Thursday, 09/28/17 and are valid till Sunday 10/22/17. 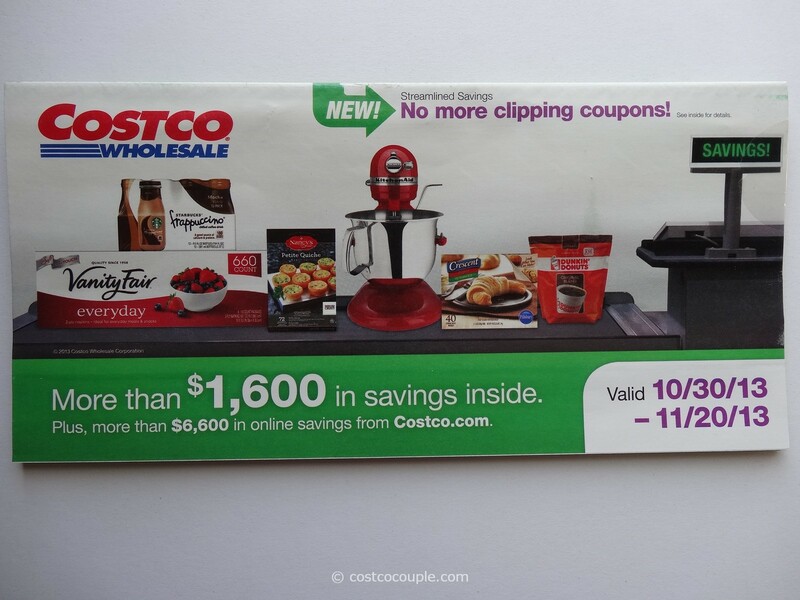 I think this is a more interesting coupon book than September. 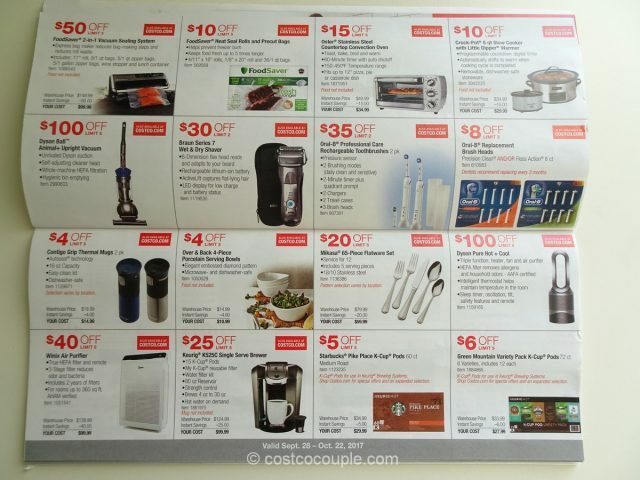 There are rebates for a variety of items including NordicWare Naturals Prism Baking Sheets, Cuisinart Stainless Steel Knife Set, Over and Back Serving Bowls, Mikasa Flatware Set, Winix Air Purifier, Feit Electric 4′ LED Tubes, Feit Electric LED 48′ String Lights, Home Zone LED Security Light, etc. 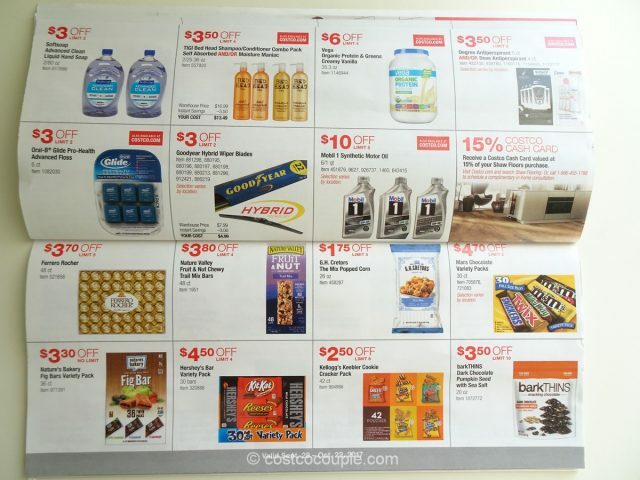 There are also rebates for Ferrero Rocher, Nonni’s THINaddictives Cranberry Almond Cookies, Biscoff Cookies, RW Garcia Organic Sweet Potato Cracker, Haagen-Dazs Ice-Cream Bars (would love to have one on this hot day! 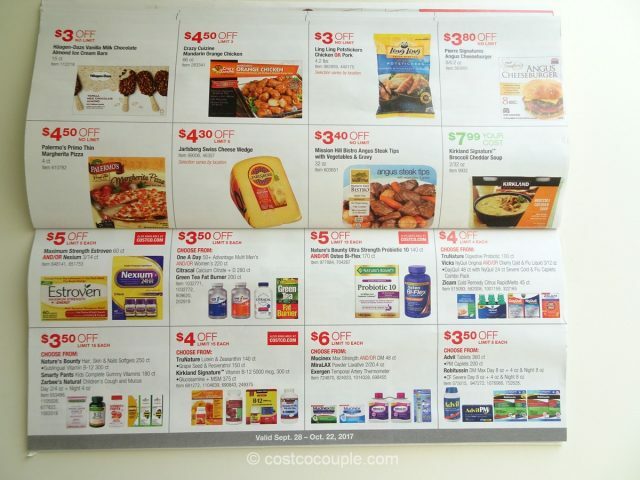 ), Ling Ling Potstickers and Kirkland Signature Ravioli Lasagna (time to buy one, freeze one?). 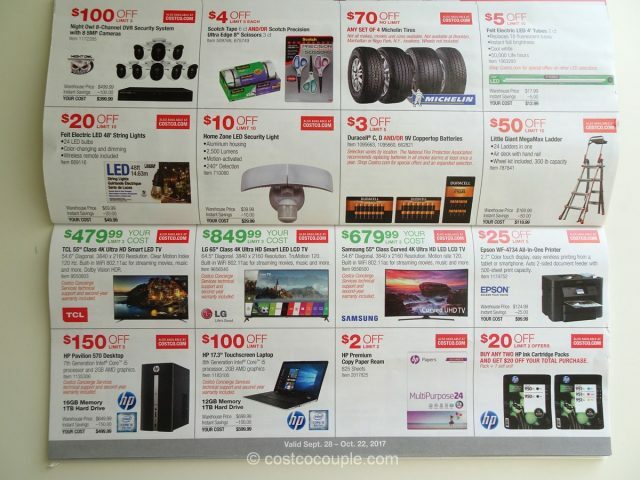 Anyway, do take a look at the coupon book and take advantage of the rebates where available! 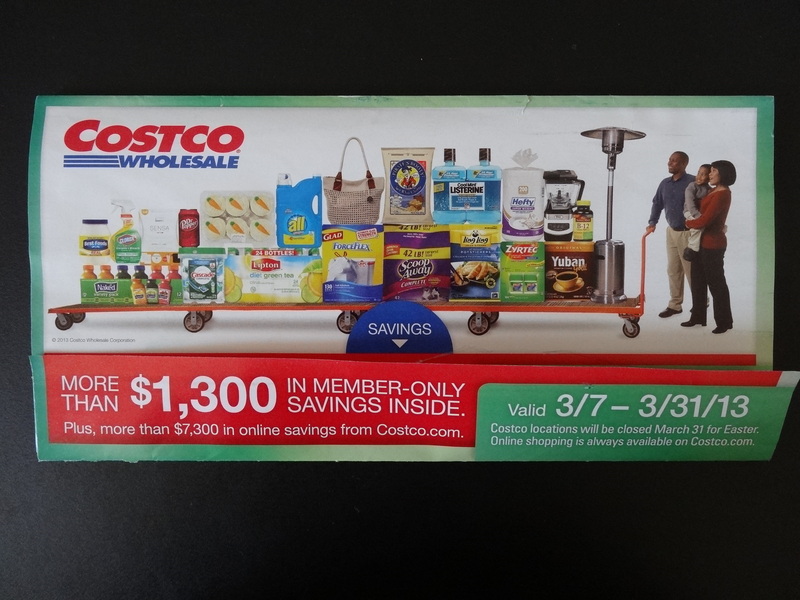 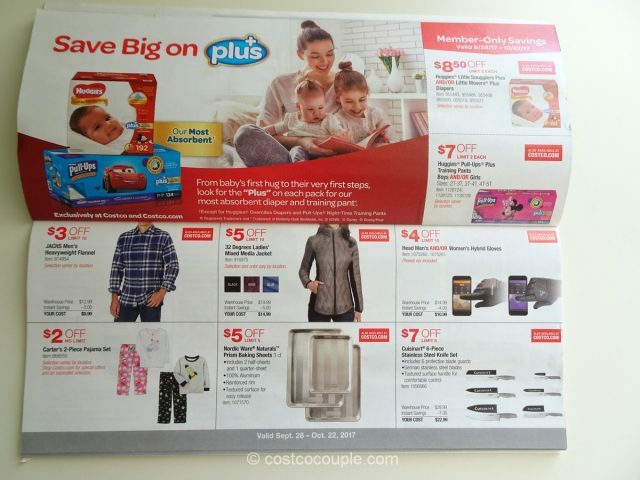 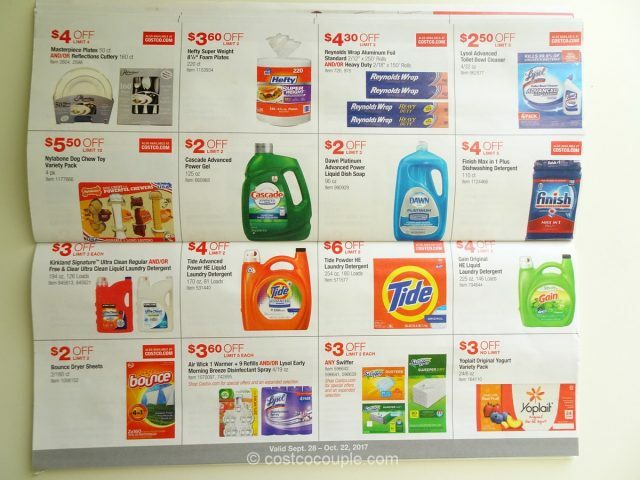 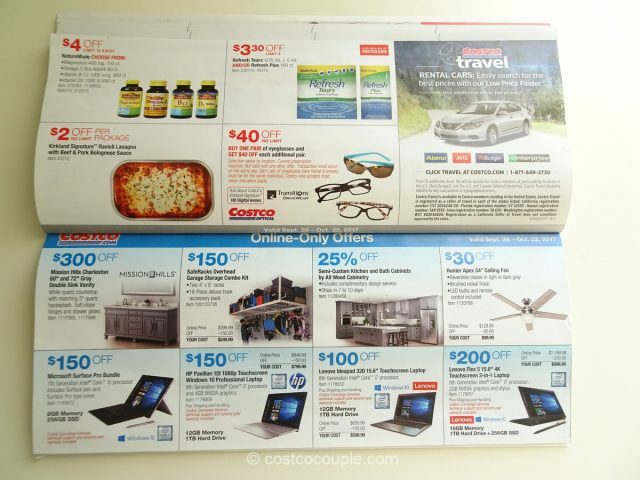 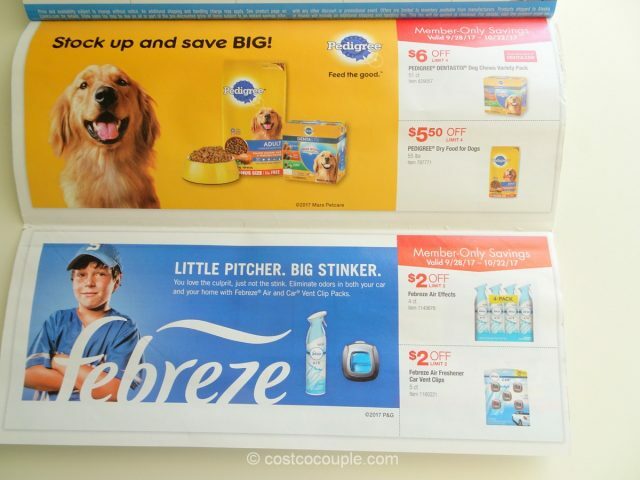 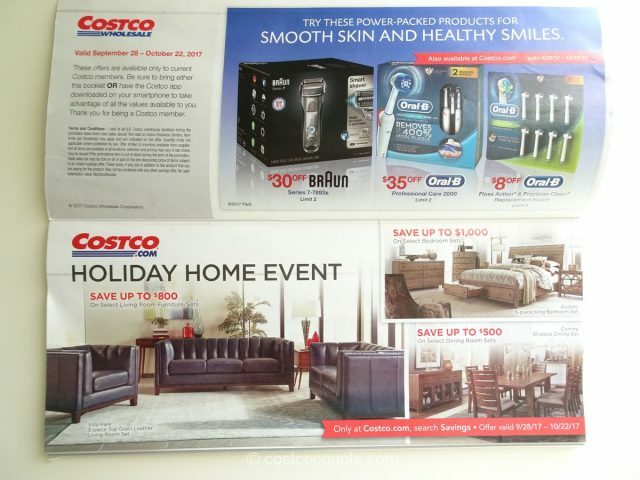 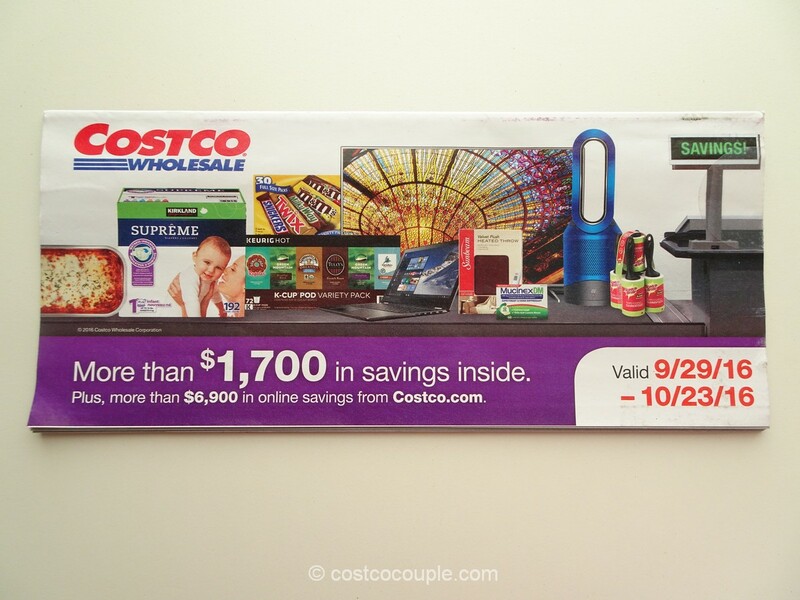 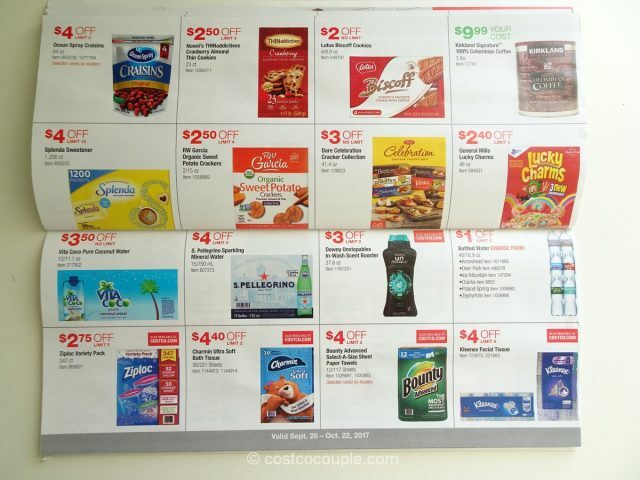 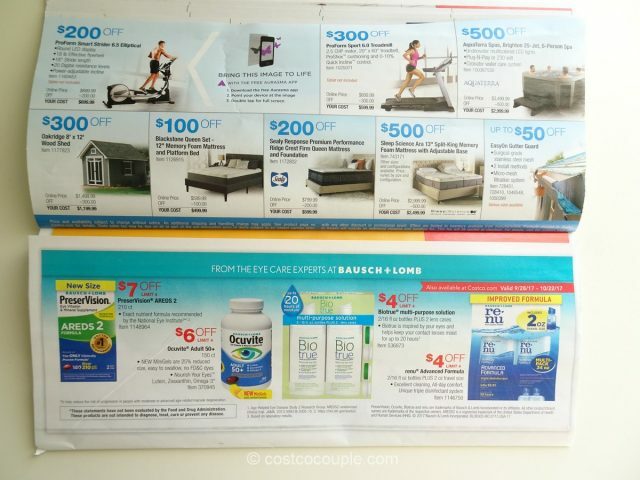 Costco’s October 2017 Coupon Book is valid from Thursday, 09/28/17 to Sunday,10/22/17.